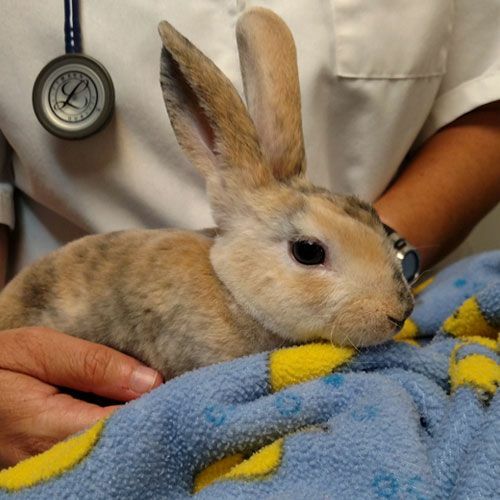 We also examine and treat many smaller mammals including rabbits, guinea pigs, chinchillas, hamsters, gerbils, and suger gliders. We also treat turtles, bearded dragons, and many other reptiles. In addition, we are happy to see chickens, ducks, and geese.